Romantic getaways in PA aren’t just for celebrating special occasions. Sometimes a weekend away for 2 is just what you need to reconnect with one another. Romantic getaways in PA are easy to plan because the Pocono Mountains are filled with romantic things to do. Honeymooners have made this region their destination for years, and it is easy to see why when you visit. Whether you enjoy high energy activities together like hiking and biking or want to be pampered from head to toe at the spa, it’s all here waiting for you on romantic weekend getaways in PA.
Once you’ve decided to start planning one of our romantic getaways in PA, be sure to download our Delaware Highlands Vacation Guide. This guide is free and will help you in planning a stress-free trip. From recommendations on the best places to eat to upcoming events, and tips for outdoor recreation, it’s all right here in our free guide! 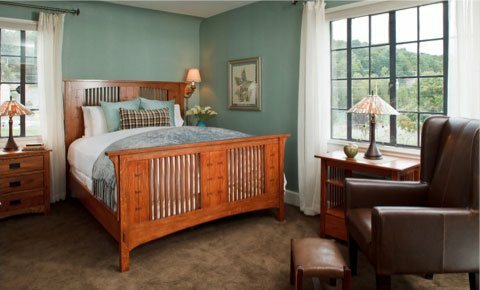 The Delaware Highlands Vacation Guide will also you give you The Settlers Inn exclusives you won’t find anywhere else! Spend a romantic yet adventurous day together in the snow, skiing the slopes at Camelback Mountain. Perfect for a winter day trip, Camelback Mountain is located just about an hour away from Hawley. Camelback is home to 37 trails with 100% snow coverage and 16 lifts. After you’ve conquered the trails, cozy up for a pint at the Thirsty Camel. They even serve great bar food like burgers and nachos. 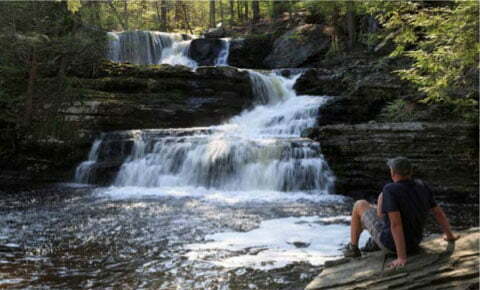 Get your heart pumping on your weekend away and hit one of the Pocono Mountains many hiking trails. Grab 2 of our walking sticks from the front porch and head out on our Innkeepers favorite hikes, the Wonderful Waterfalls Tour. This special tour will take you to Childs Park where you’ll experience the beauty of 3 waterfalls: Factory, Fulmer, and Deer Leap. We can even arrange a picnic lunch for you to take with you for your convenience. For an adventurous day on Lake Wallenpaupack, check out a Jet Ski rental from Pocono Action Sports. Rentals begin at just $120 per hour. Since Lake Wallenpaupack is home to 52 miles of shoreline, there are plenty of areas to explore during your ride. Grab your loved one and hold on as you ride off with the wind in your hair. Here at The Settlers Inn, we have created custom packages to make every detail of your romantic weekend away perfect. When booking your reservation, be sure to ask us about our Deck Dining Duo Package. Included in this special is 2 nights in a standard Queen Room midweek. You’ll enjoy dinner for 2 at both The Settlers Inn and our sister Property Ledges Hotel. After a delicious breakfast each morning, head over to Hawley Silk Mill and grab a drink at Cocoon Coffee House with your $15 voucher. You might also be interested in our Wine and Unwind getaway. The name alone combines 2 of our favorite things: wine and relaxing. For a calm and peaceful evening, spend your evening overlooking beautiful Lake Wallenpaupack. 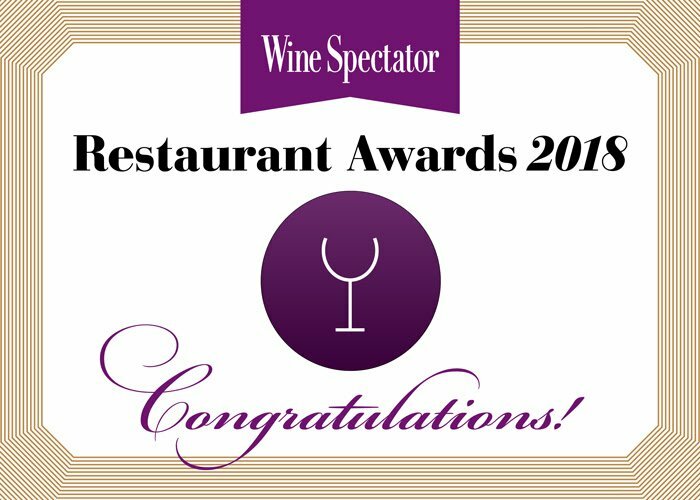 Silver Birches Resort is home to The Dock on Wallenpaupack which has been voted as one of the best restaurants in Hawley. You can sip on custom cocktails as the sun sets and dine on their creative water-inspired menu. There is no denying the gorgeous views you will encounter on your evening spent at Silver Birches. For entertainment, while you dine, live music is featured every Friday and Sunday nights. A spa getaway isn’t just for the girls anymore. Spending time together at the spa is good for the mind and the body. Hawley is home to none other than The Lodge at Woodloch. This all-inclusive spa will have you feeling Zen in no time. The Lodge is known for being a sanctuary for the senses. They are home to 27 treatment rooms, a co-ed whisper lounge with fireplace, an outdoor porch, an aqua garden with soaking pools, and heated Hydromassage Water Walls. You can even spend time at the indoor pool and the outdoor horizon-edge whirlpool. Our Lodge Luxury Spa Getaway combines a relaxing stay at the Inn with the use of The Lodge at Woodloch facilities and a massage. 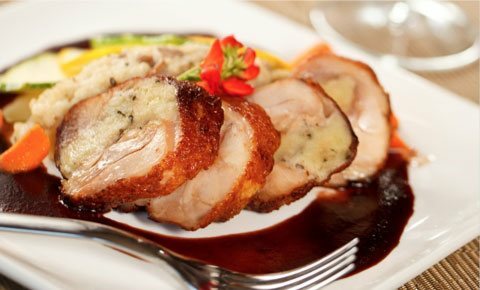 Also included in this package is breakfast each morning and dinner for 2 at our farm-to-table restaurant. What are the most romantic things to do in PA? From outdoor recreation to shopping and dining, the Pocono Mountains are a great destination for a romantic getaway. Come and experience a stay here at The Settlers Inn and you will see why couples return year after year. We are home to 23 guest rooms with most rooms featuring a seasonal fireplace and a Jacuzzi tub. When it comes to dining, cozy up with a drink next to our roaring fireplace, or dine outside overlooking the gardens when the weather is nice. Take a stroll hand in hand through the gardens and unwind by the Lackawaxen River as you sip wine and simply enjoy the sounds of nature. It’s all here waiting for you. Start planning your romantic getaway today!